This cholesterol health package provides detailed information on how to maintain healthy cholesterol levels. 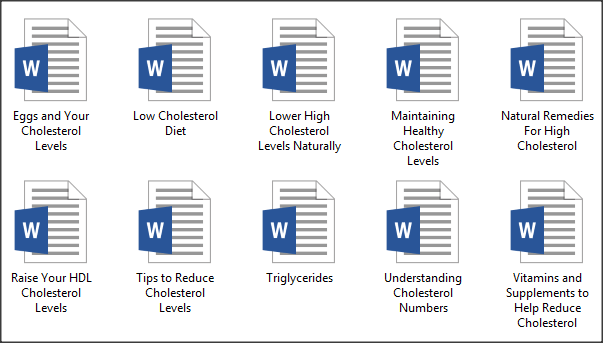 We are providing you with articles, social posters, infographic and tweets on how to lower high cholesterol, the importance of raising HDL levels and more! Today it seems anyone over 45 is on statin medications! 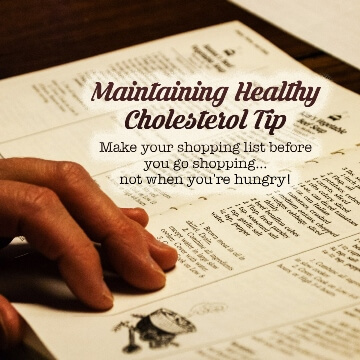 Cholesterol is regarded as a very serious health issue and many want to control it naturally. You will be able to provide the information people are looking for on how to lower their cholesterol naturally without the need for statins. You will receive a private label rights license for the cholesterol articles, professional infographic and tweets. People who are overweight are at risk of having high cholesterol problems! If you are in the weight loss niche, this pack will complement your articles about the health problems associated with obesity. You will be able to provide the natural solutions they are looking for! This PLR package is full of well-researched information, just like all our other packages and you will sound like an expert on cholesterol health! The content is of the highest quality and you won’t be disappointed! 10 x Social Posters – each one complements an article in the pack! 10 x Social Media Posts – Use on Twitter, Facebook, wherever you want! There are 10 articles in this package and you will receive them in both text files and Word documents. This pack focuses on natural health and the lowering of cholesterol using natural methods. The information provides your readers information they can act on to start living a healthy life! Social Posters – Use in Your Posts and Share on Social Media! It’s hard to get people to share cholesterol pictures… but they’ll share these! As with most of our packages, here is another professionally designed infographic for you to use. This infographic measures 800px x 2908px. Infographics of this size and quality cost a lot more than this package does! If you have ever asked to have one designed like this before you will know the value. You will also receive 10 tweets so you can promote your newly published cholesterol content to your avid followers! Post your knowledge on Twitter, Facebook and the other social media platforms and gain the exposure you need for your promotions!